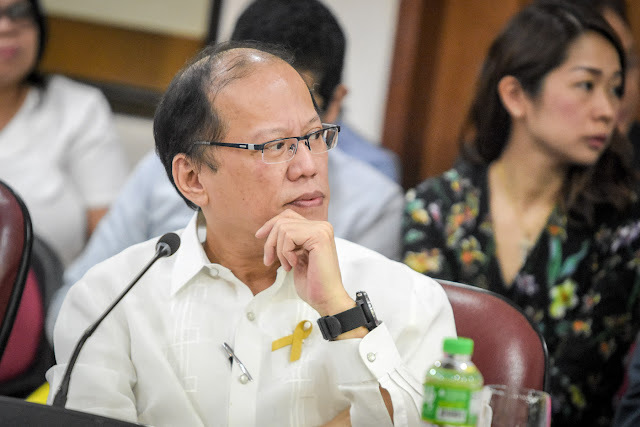 Manila Standard Columnist Victor Avecilla had some things to say regarding the term of President Benigno “Noynoy” Aquino III and how he takes delight in the charges of corruption filed against him and his associates. The first thing he discusses are the purchase of automated voting machines that were ordered from Smartmatic, a Venezuela-based company that aided the Philippines in the past elections. According to him, it was under the supervision and knowledge of Aquino that these machines were bought, only to be allegedly manipulated by Smartmatic in order to allegedly allow then candidate Leonor “Leni” Robreado to take the position. According to him, someone did the switch and manipulation locally while 20 Smartmatic foreign executives were billeted at the Novotel in Cubao, Quezon City. He says that it was the same place where the Liberal Party (LP) had their nerve center. He does not think that this is a coincidence, rather a downright plan of the LP. “Hours after the polling precints closed on May 9, 2016, Smartmatic altered the computer system which processes information provided by the voting machines, without permission from the Comelec commissioners or the candidates. This alteration seems to be the reason why vice presidential candidate Bongbong Marcos suddenly lost his million-vote lead over his Liberal Party opponent Leni Robredo a day after election day." He also accuses the buying of the machines as a midnight deal because it happened on January 30, 2015 when the people that were supposed to be there until the end, already had a plan to retire by February 2015. “Several days ago, former Commission on Elections Chairman Sixto Brillantes, Jr. was accused of graft and plunder before the Ombudsman for approving, back in December 2014, a contract with Smartmatic-TIM for the rehabilitation of 81,000 precinct count optical scan machines, or what are commonly called automated voting machines." 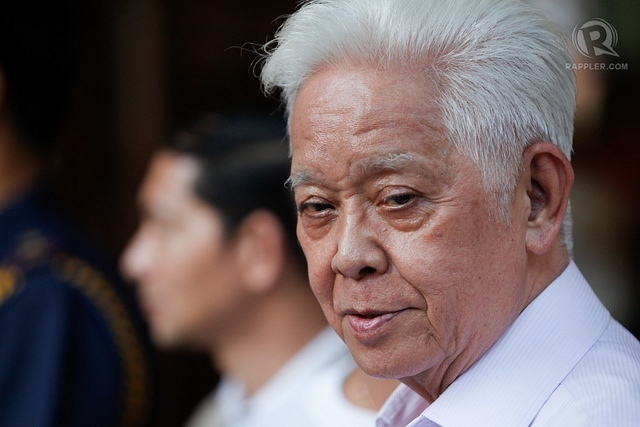 “Brillantes was the election lawyer of ex-President Aquino III during his 2010 campaign. After the election, Aquino appointed Brillantes to the Comelec. 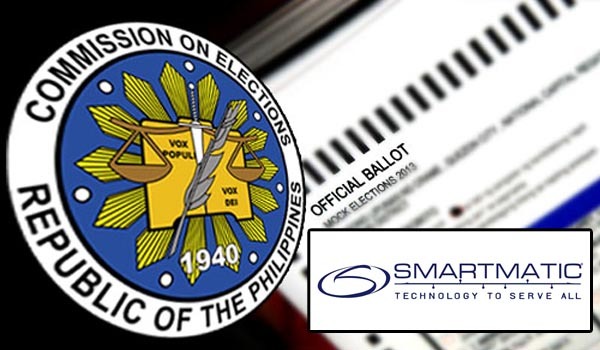 In turn, Smartmatic is the controversial South American supplier of the automated voting machines used by the Comelec in the last two elections." Also, 20 Smartmatic foreign executives involved in the canvass were discovered to have billeted at the Novotel in Cubao, Quezon City, which likewise housed the national campaign headquarters of the LP. Why they were staying in the same hotel as that of the LP campaign nerve center, and why aliens were allowed to intervene in the elections in violation of election laws, are questions the Comelec and Smartmatic have avoided answering. The second thing he tackles is the alleged “anomaly committed by Aquino’s underlings involves license plates for cars and motorcycles approved by the Land Transportation Office”. According to Avecilla, a company called Power Plates Development Concept, Inc. was the supplier for the license plates with a budget of P3.8 billion. The LTO had given them an advance of P477.9 million. However, he said that the Commission on Audit saw the contract to be illegal and ordered that the government return the P477.9 million. By that time, there were over 700,000 license plates to be delivered but were held at the Manila pier customs for nonpayment of the P40M dues. What happened then, is that Customs Commissioner Alberto Lina simply decided that the plates be donated to the LTO. There have been people like Jonathan de la Cruz who filed a suit to the Supreme Court questioning the legitimacy of the donation, resulting to the issuance of a temporary restraining order against Lina. "Just recently, the SC issued a temporary order stopping Lina from carrying out his plan. The petitioners are represented by Atty. Leo Romero, a second seasoned public interest lawyer." "If crusaders like De la Cruz and Romero did not question this large-scale anomaly, the Filipino people would have been robbed once again under the Aquino administration."